Hey Kids,THE HUNGER GAMES has announced a NATIONAL MALL TOUR! You can find DATES AND DETAILS below! The 8 CITY TOUR WILL GIVE FANS ACROSS THE COUNTRY A CHANCE TO MEET THE CAST AND PARTICIPATE IN ALL DAY LOCAL FESTIVITIES! The cast of The Hunger Games will be embarking on a national tour to meet fans March 3rd – 10th, 2012. The tour, (which is sponsored by the Microsoft Store, China Glaze, and h2O Spring Water) will include stops in Los Angeles, Atlanta, Seattle, Phoenix, Dallas, Miami, Chicago, and Minneapolis. Each stop will include a Q&A event where fans will have a chance to ask questions of their favorite cast members and participate in fun giveaways such as a chance to win a limited-edition Hunger Games HP Folio PC from the Microsoft Store or additional Hunger Games gear! I told you the publicity machine was kicking into gear for this film, but I had no idea it was already in hyper-drive. Jennifer Lawrence,last year&apos;s Oscar nominee, this year she&apos;s shilling a movie in front of The Gap and Things Remembered. 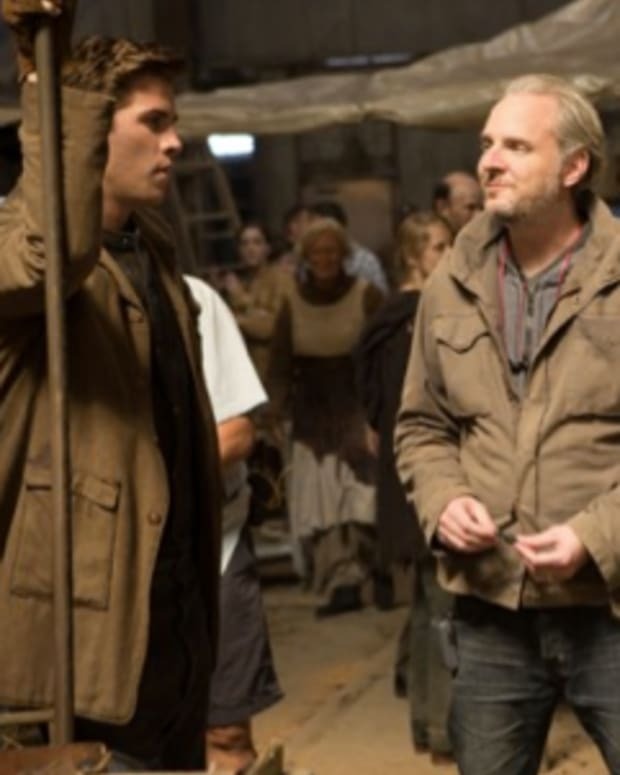 The Hunger Games, directed by Gary Ross, and produced by Nina Jacobson and Jon Kilik is based on Suzanne Collins’ best-selling novel, the first in a trilogy published by Scholastic with over 23.5 million copies in print in the US alone, and a massive global following. Lionsgate will release The Hunger Games on March 23.